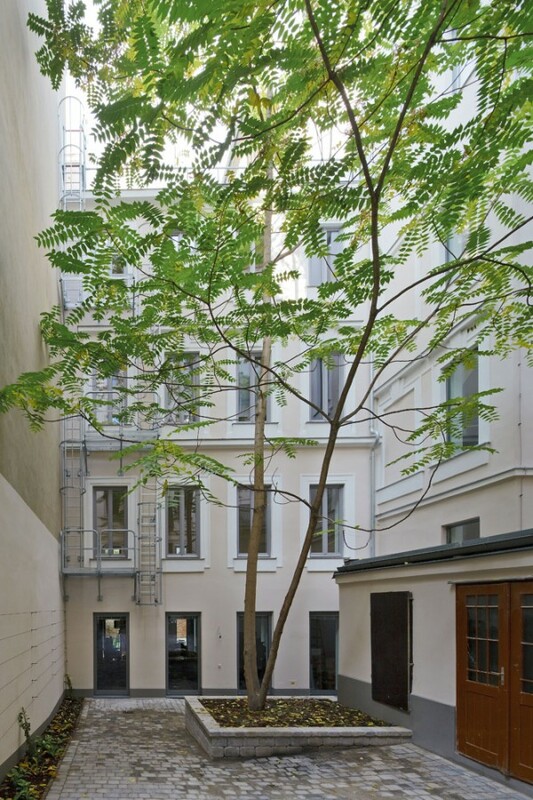 This backyard wing of a typical Viennese period house from 1905 was the former head office of architect Walter Stelzhammer, who ran his studio here for over 30 years. 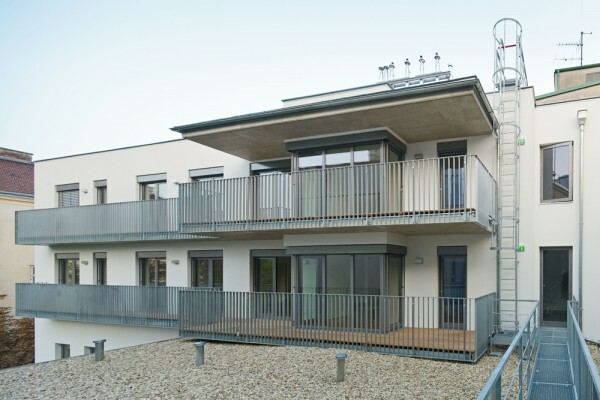 In 2008, he was awarded the contract for the general refurbishment of the entire property. 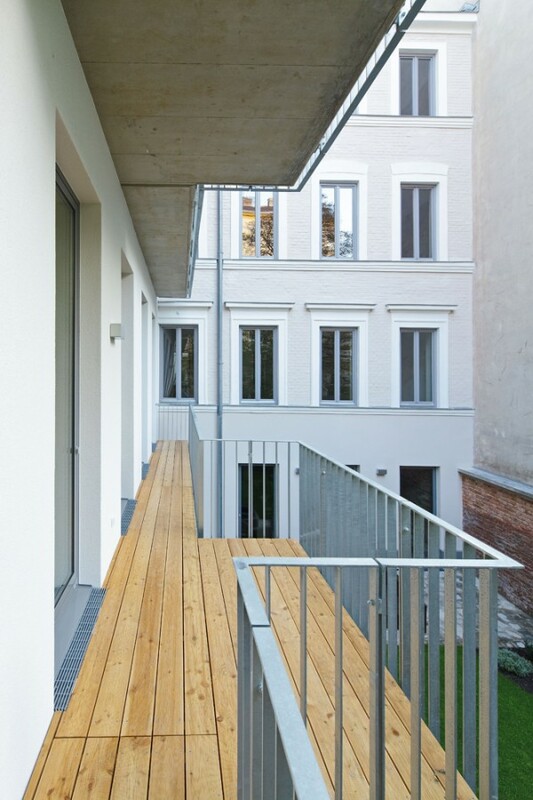 The resulting renovation works and extensions are a trend-setting example of infill in an inner city area.